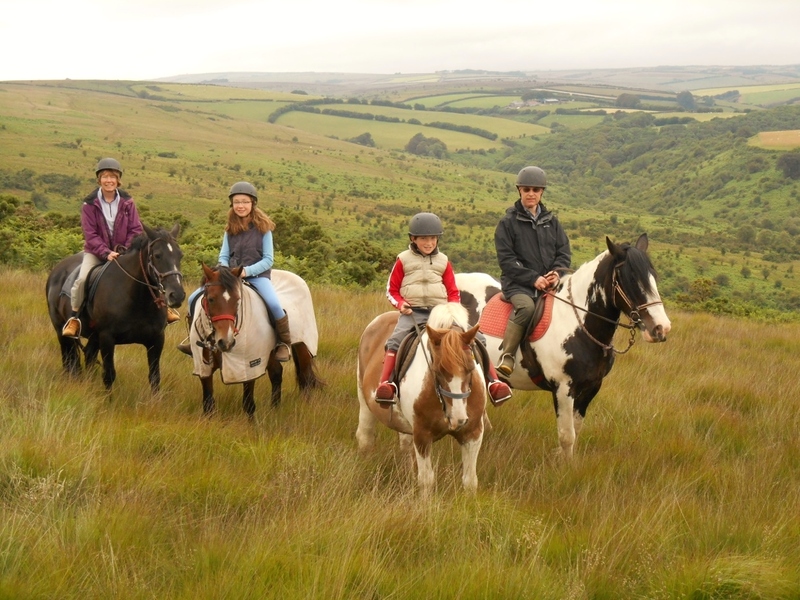 For an active holiday there are miles of wonderful walks or cycle rides, or horse riding across the myriad of bridleways over the moor. 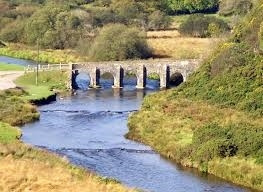 Fishermen can fish beautiful fast flowing rivers or still waters, or take a boat sea fishing from various coastal ports. Or just unwind by visiting one of the fabulous open gardens or National Trust houses within a short drive of Westerclose. Withypool is an excellent location for a walking holiday, being at the centre of the Exmoor National Park. Westerclose is 100yds from the Two Moors Way and there are numerous circular walks directly from your door, along the wooded Barle valley or over the beautiful heather-clad moorland. With over 650 miles of footpaths in the Park you’ll be spoilt for choice! Our information room has details of popular walks suitable for all abilities. A very good and useful guide to walks on Exmoor and the Quantocks can be found at www.exmoorwalker.uk with easy to download maps/guides. 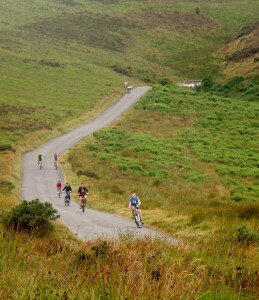 Cycling on Exmoor is one of the most rewarding ways of seeing the countryside. 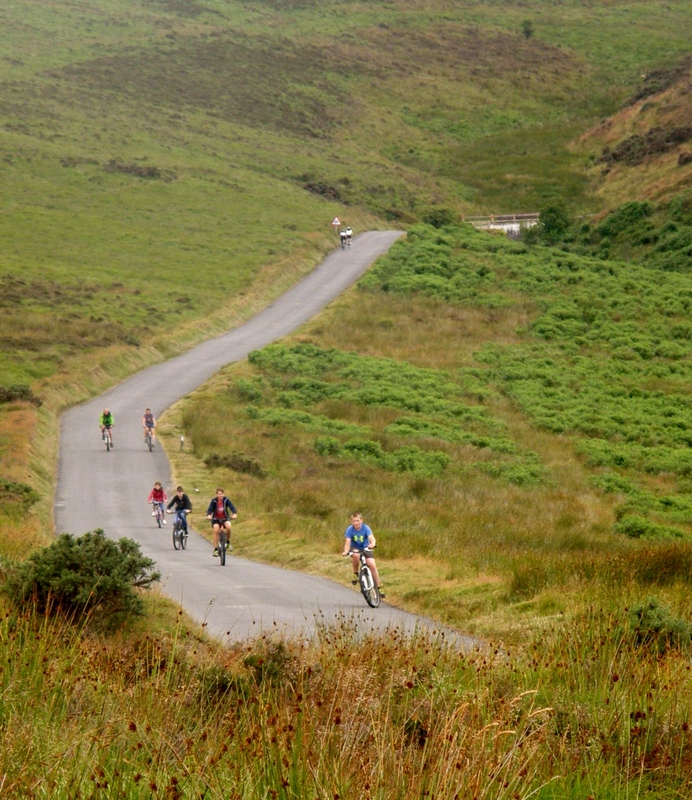 Although hilly, Exmoor provides a wide choice of routes for both on-road and off-road cyclists, including the Exmoor Cycle Route. 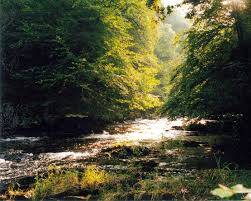 There is excellent river fishing for trout and salmon on the Exe, Barle and tributaries. Wimbleball Lake is a South West Water Class 1 fly lake (about 20 minutes by car) and other trout lakes are nearby. Also excellent specimen carp and coarse fishing lakes with first-rate facilities – all within easy distance. There is good sea fishing along the north coast and boat trips are available from Minehead, Lynmouth and Ilfracombe. We have stables, loose boxes and turnout paddocks available on a DIY livery basis for those who want to bring their own horses to Exmoor. There is excellent hacking directly from our yard. See more information here. Alternatively, horses and ponies can be hired locally by the hour or day – we are happy to advise on suitable local stables. The Exmoor National Park is renowned for its stunning herds of wild Exmoor Ponies and Red deer. For birdwatchers, Exmoor is home to buzzards, merlin, harriers, chats, nuthatches & redshanks – to name just a few! It is a wonderful sight to see birds of prey in their natural habitat, watch kingfishers swoop along the waters of the River Barle just below Westerclose and hear the hooting of owls at night. 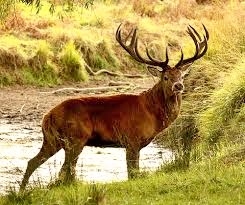 Exmoor has many varied places to visit. There’s an endless choice of historic sites and glorious gardens, colourful family attractions, steam railway rides, craft workshops and wildlife parks as well as the acres of unspoilt countryside and beautiful coastline. 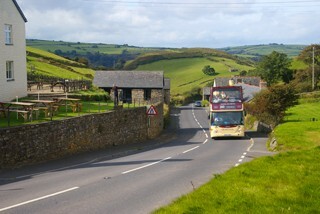 Bus services cross the moor between Dulverton and Minehead and along the north coast between Minehead and Barnstaple taking in the pretty towns of Lynton & Lynmouth, Combe Martin and Ilfracombe. This is a local Moor Rover service provided for walkers and cyclists within the National Park and along the length of the Coleridge Way. 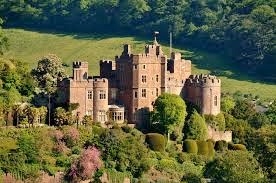 You can arrange a bespoke pick-up and drop-off at a time to suit you between 8am and 8pm 7 days a week, enabling you to get transport to and from anywhere on Exmoor. You need to book your journey at least the day before. You can also use it to transfer your luggage on linear walks. 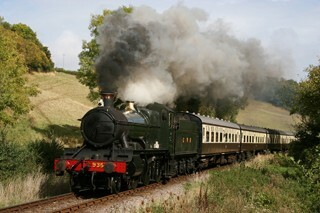 For more information see the Moor Rover web site. Here are some local links which we hope you will find useful and assist with the planning of your holiday. If you need more help, don’t hesitate to contact us.